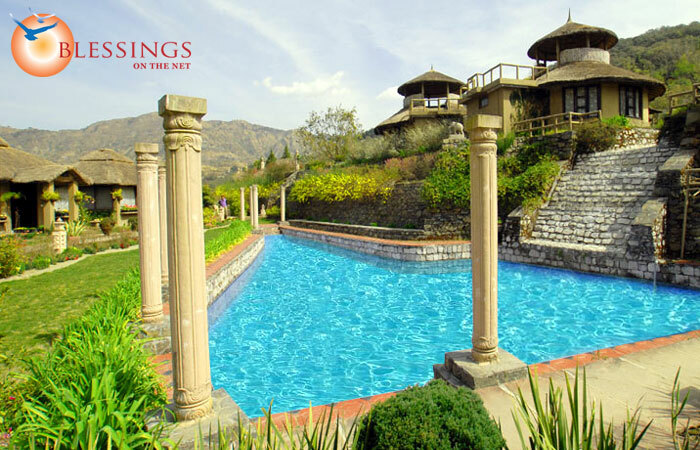 The Lake Village is a luxury resort located at Naukuchiatal (Uttaranchal, India) at 5 kms from Bhimtal. 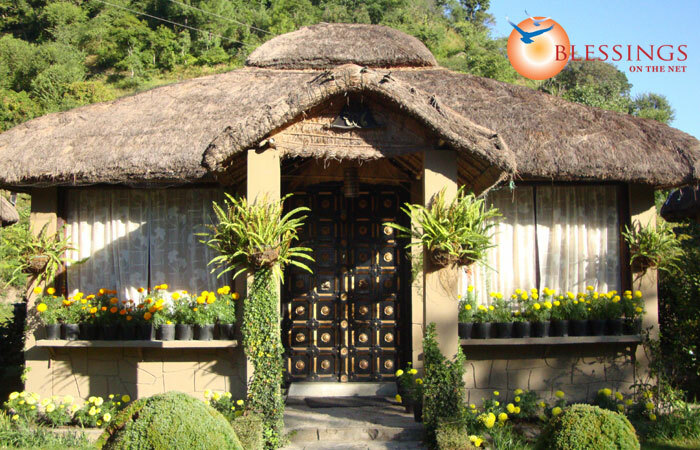 Naukuchiatal is part of the lake districts of Kumaon in Uttaranchal comprising Nainital, Bhimtal and Sattal. 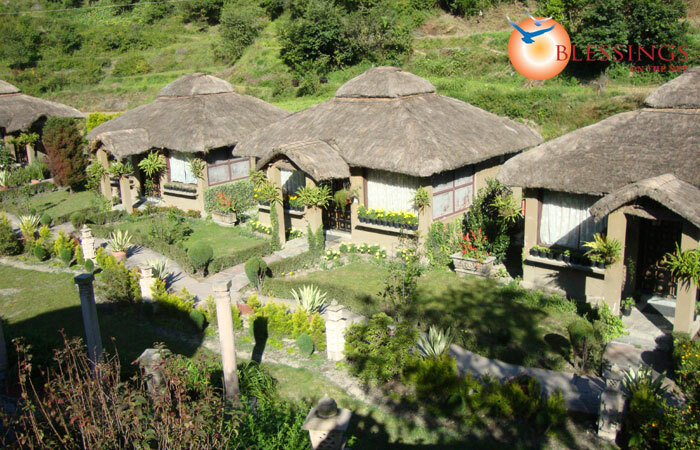 The Lake Village is situated 5 km away from the popular Bhimtal Lake. 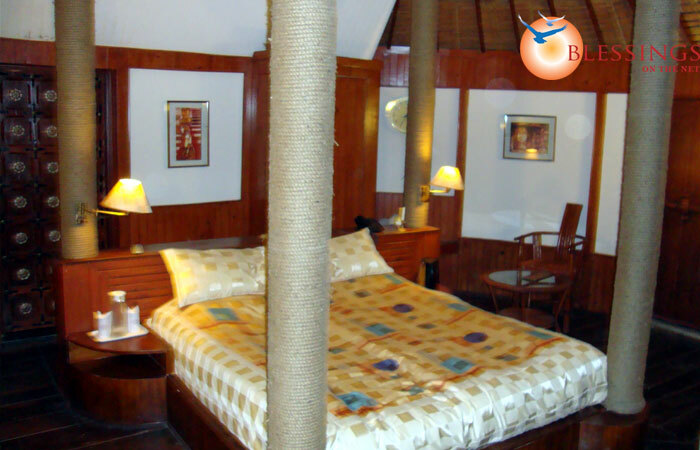 The resort has nicely decorated rooms, classified as Cottage, Gazebo, Log Hut and Tent. Each of the accommodation is outfitted with the modern amenities. The Spice Bowl: A multi-cuisine restaurant which offers a wide variety of delectable dishes. Basket of Cookies (Once at the time of check in). Box of Chocolates (Once at the time of check in). Basket of Fruits (Once at the time of check in). 2 Bottles of Mineral Water (each day per room). Breakfast on Buffet Basis served at the Main Restaurant. Pick up and drop from Kathgodam/Lal Kuan/Haldwani Station/ Pant Nagar Airport. Flower arrangement for the bed.